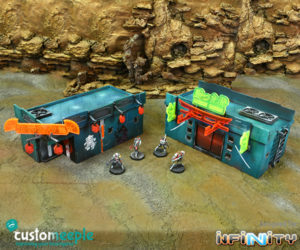 View cart “Infinity Diorame Walls” has been added to your cart. 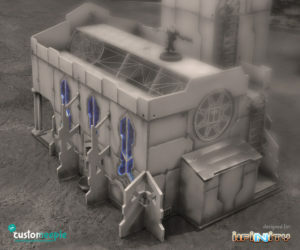 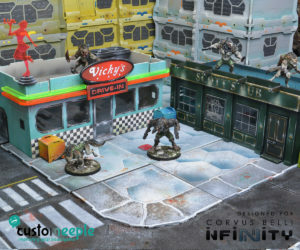 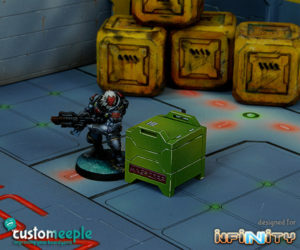 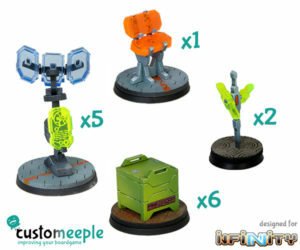 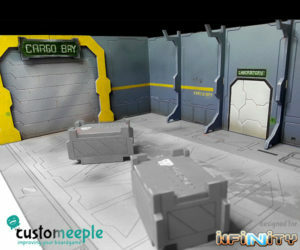 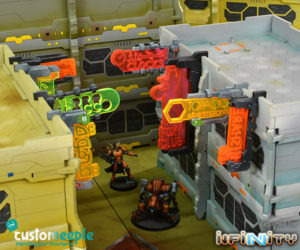 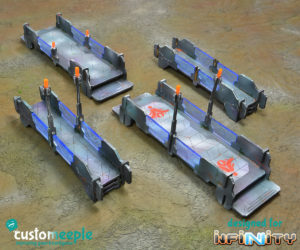 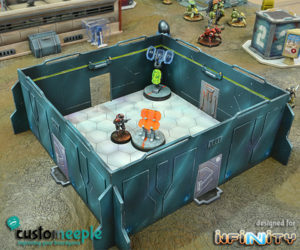 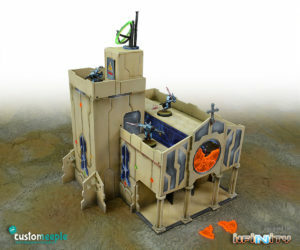 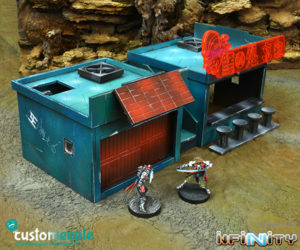 Yu Jing Scenery comercial buildings for Infinity the game. 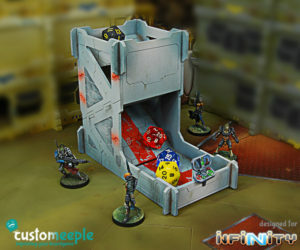 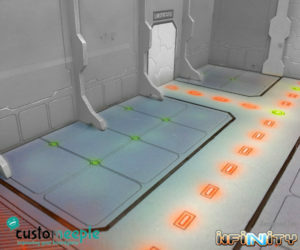 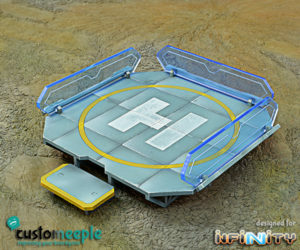 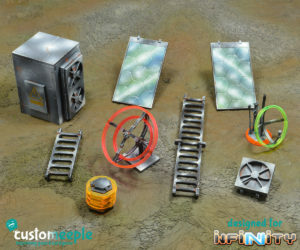 A Futuristic Outside elevator specially designed as mission objective or scenery for Infinity the game. 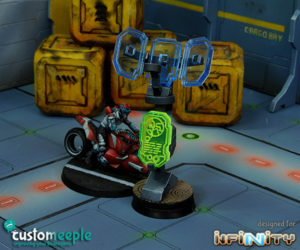 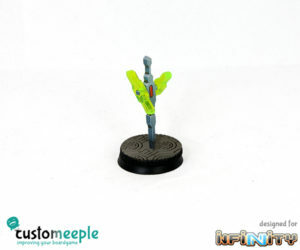 Signalling beacon for use as mission objetive in Infinity the game. 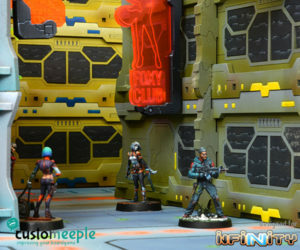 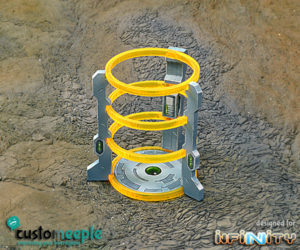 A Futuristic Comlink specially designed as scenery for Infinity the game.